The EFS X-Treme Shock Absorber has taken over three years to develop and test. During this period, it’s had countless trips along unsealed corrugated roads, highly strenuous technical off-road situations and has seen many laps of 4wd race tracks in competition vehicles. 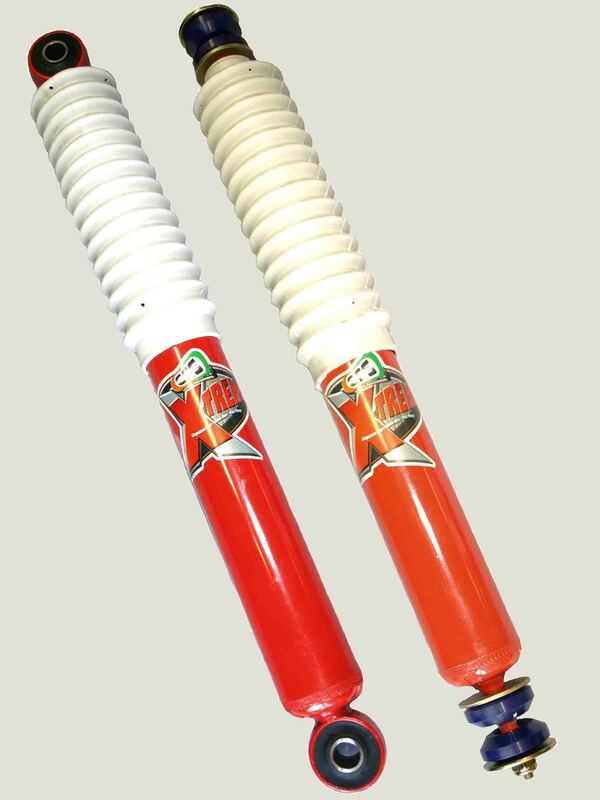 During this period the X-Treme has exceeded our expectations and has been pushed beyond the boundaries that a normal 4wd shock absorber can endure.